The Region’s Only Biggest Business Opportunity for All Natural Ingredients & Products. 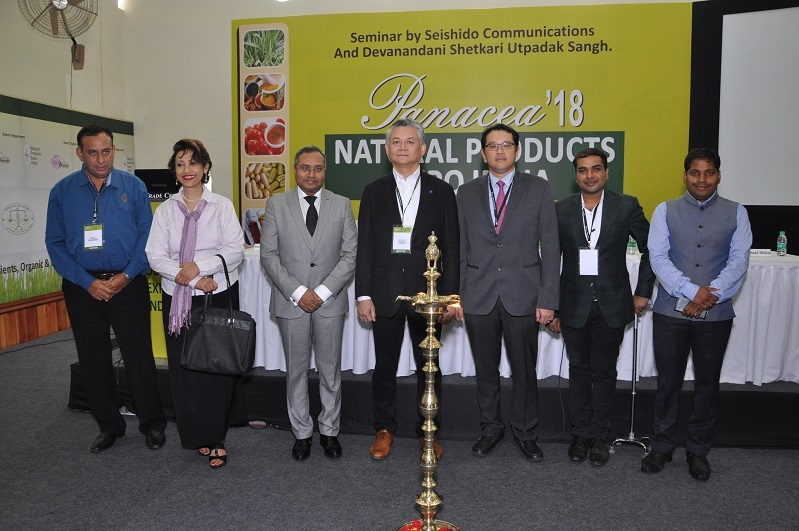 Panacea - 9th Natural Products Expo India, the Region's Only Biggest Business Opportunity for All Natural Ingredients & Products is scheduled to be held from 5-7 March, 2020 at World Trade Centre, Mumbai, India. Organized by Seishido Communications, the show today singularly stands tall for its depth-ness and magnitude of the industry spectrum it represents. 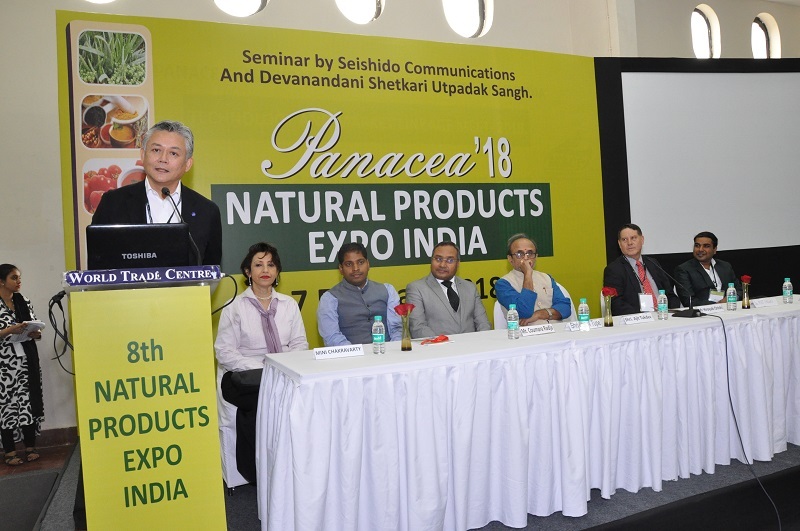 Celebrating the fabulous success of 2018 edition, Panacea-Natural Products Expo India continues to grow phenomenally, depicting the growing demand and the tremendous development of this industry. 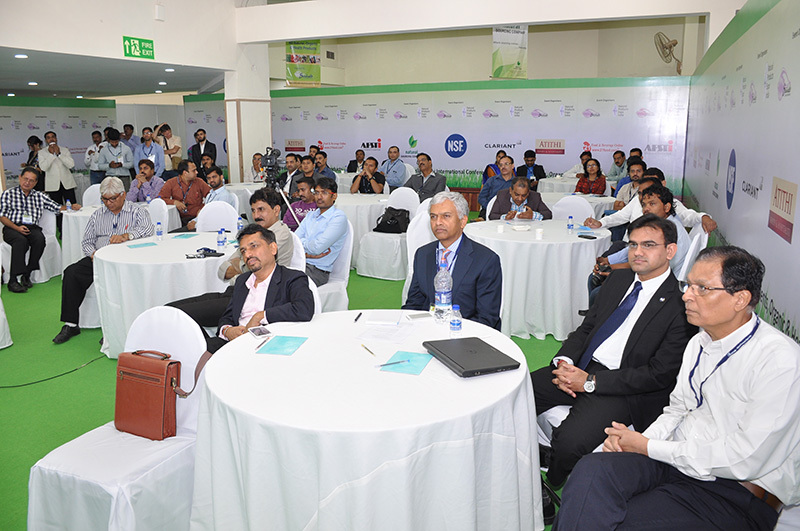 With the increase in the number of both exhibitors, domestic and foreign visitors in the last edition, the event benchmarked itself as an ideal platform for all exhibitors to showcase a huge selection of premium natural ingredients and products, meet industry experts, quality buyers and decision makers, creating the right atmosphere to expand the business in the most quickest and effective manner. 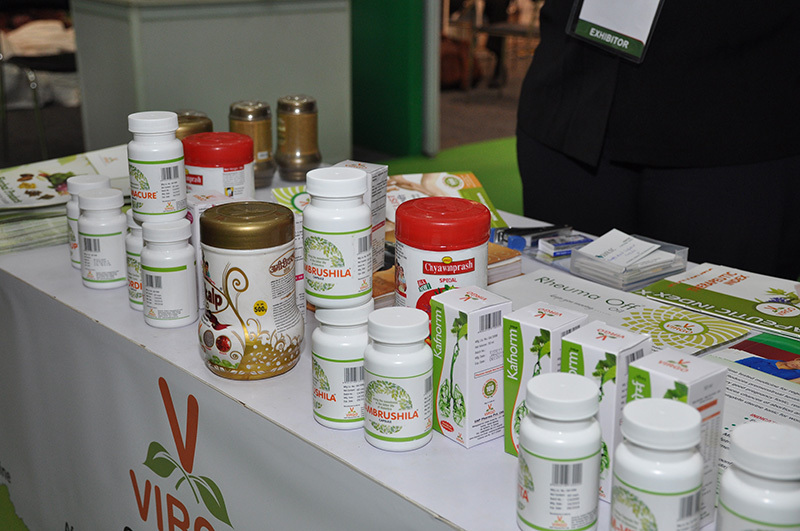 Past 18 years, Panacea has remained the one and only forum for all natural product companies to enter, explore and strengthen their presence in the South Asian market. 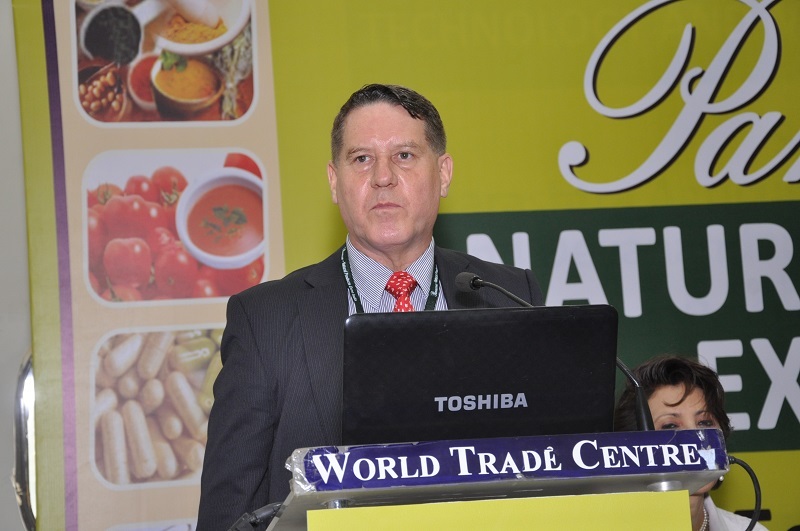 It provides new business opportunities with an attractive display of natural ingredients and product resources, an array of highlights and programs, endorsements from industry experts and a cartel of quality exhibitors and visitors. 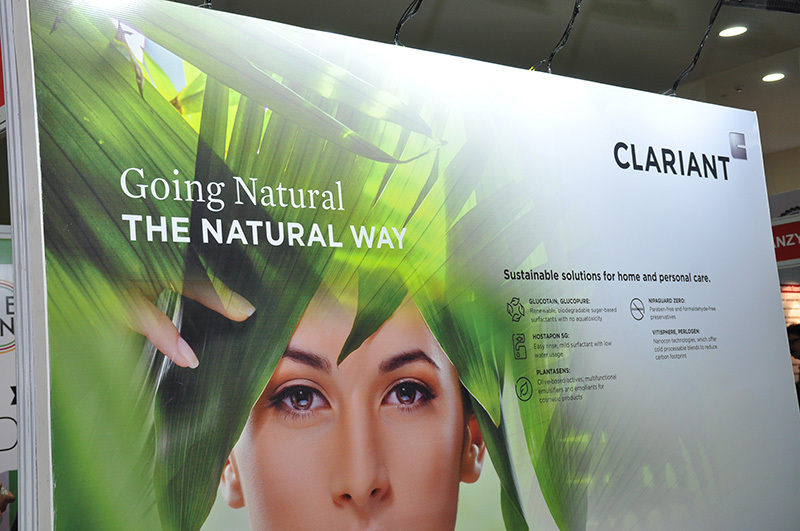 Panacea – where the future of Natural Products is….. 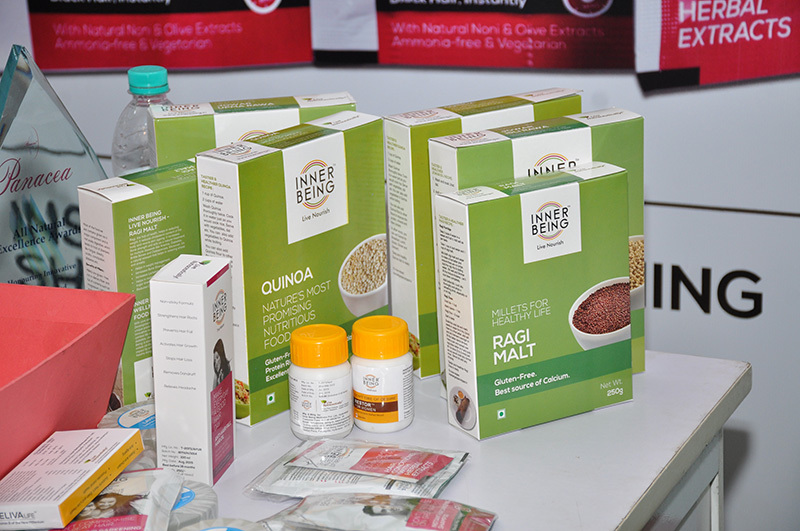 Launch new health ingredients and products, generate new leads and excellent business deals. Secure your stand immediately and expand your horizons. Source innovative and new ingredients, understand South Asia’s growing market opportunities, excellent visitor attractions, education and insights into the latest trends. Join this excellent networking opportunity with the leading suppliers of the region and explore new business possibilities in South Asia. It was too busy. Most beneficial and informative event I ever exhibited. We participated in Panacea2018 for the first time and we received excellent enquiries from the visitors. We are very happy with the response and have already signed up for the next Panacea 2020.